California, which advertises itself as a progressive sanctuary state for illegal aliens, has been on the front-lines fighting against President Donald Trump’s push to finally enforce America’s immigration laws. From all of the reporting coming from our disgraced media, you would be led to believe that not only is all of California opposed to enforcing immigration law, but a majority of the American people. Hidden in this survey, however, is a truth our media never tells, as well as a number of other interesting finds. 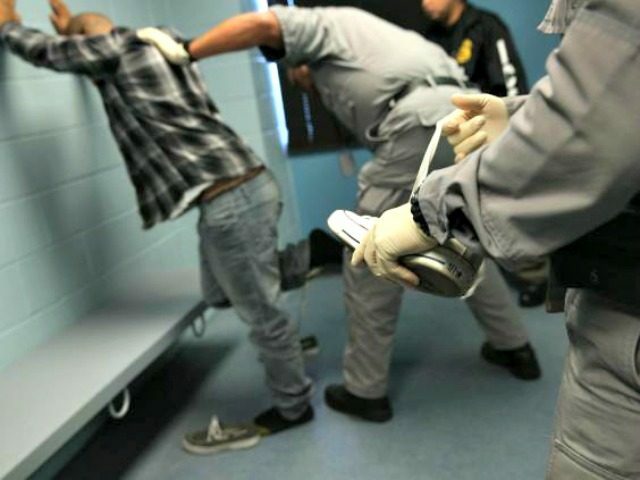 While 59 percent of Californians believe it is very (24 percent) or somewhat (35 percent) important to increase deportations of illegals, in the bluer than blue Bay Area, that number holds at 60 percent. A full 49 percent of Californians support Trump’s ban on refugees from failed countries (only 51 percent oppose). Even in the Bay Area, 44 percent support Trump’s ban. Only 54 percent of oh-so lefty, tolerant Californians have a positive view of Muslims. A full 88 percent say that speaking English is important. As far as the government fixing “income inequality,” a clear majority of 54 percent say that “the government should play a minor role or no role at all,” while only 46 percent want the government to play a “major” role. As California’s breathtaking homeless, inequality, and illegal immigration failures reach a point to where even a sympathetic news media can no longer cover them up, the public appears to be waking up. There also appears to be a backlash brewing against Gov. Jerry Brown (D-CA) and his rubber stamps in the Democrat-infested state legislature — at least when it comes to allowing countless numbers of illegals to pour in. California’s elite do not ever have to face the effects of unfettered illegal immigration, what it does to lower working class wages, steal jobs, undermine public education, the gangs, the crime… The everyday people do, though, and resentment is simmering. Don’t misunderstand me, the California population-at-large is still left-wing on a number of other issues in this poll, but the numbers above are what you would expect from a state that Trump won, not one that he lost by a whopping 29 points. If these numbers look like this in The People’s Republic of California, imagine the support Trump enjoys on these issues in the other 49 states.